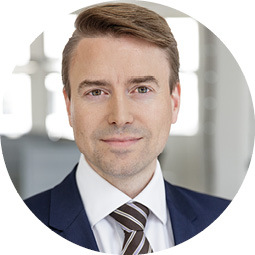 Oliver Groene is Vice Chairman of the Board and Head of the Research & Development department at OptiMedis AG. He oversees research and development of new intervention programs for population health management. Oliver Groene holds a Master´s degree in Public Health from the London School of Hygiene and Tropical Medicine and a PhD in Public Health from the University of Pompeu Fabra, Barcelona. Previously, he was a senior lecturer (associate professor) in Health Services Research at the London School of Hygiene and Tropical Medicine. He publishes widely in leading clinical, quality-of-care and health policy journals (H-Index = 31) and is a deputy editor of the International Journal for Quality in Health Care. Nina Adrion works as a Junior Manager at the Research & Development department at OptiMedis AG. She holds a Master´s degree in Health Economics and Health Care Management from the University of Hamburg. Her areas of expertise are health economic evaluations and the development of business cases. 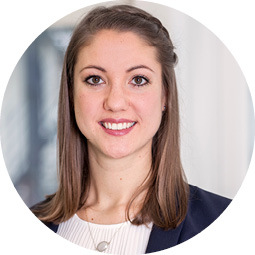 Eva Catala is a Senior Manager at the Research & Development department at OptiMedis AG. She holds a Master´s degree and a PhD in Health Economics from the University of Cologne. Eva Catala has extensive experience in modelling and simulations for new health care services and products. Moreover, she is an expert in developing and implementing innovative health care programs. 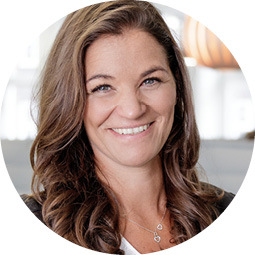 Britta Horwege is Head of Corporate Communications at OptiMedis AG and oversees the areas of press and public relations, communications strategy and planning as well as event management. She holds a Master´s degree in German and Romance Philology from the University of Goettingen. After her studies, she completed a journalistic traineeship at a medical publisher and worked for a medical news agency for several years. 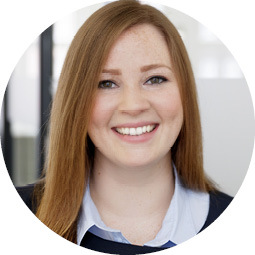 Indra Rojahn is a Corporate Communications Manager at OptiMedis AG. She is responsible for strategic planning and the execution of external and internal communications. 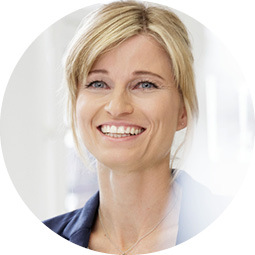 She holds a Bachelor´s degree in Social and Organisation Studies from the University of Hildesheim with a focus on organisational development and communication in health care.